Options to fill your every need. We offer more Custom options/locations for printing your shirts, One color or Full color you can have it your way. 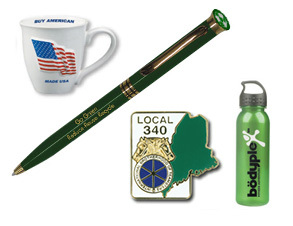 We are the premier supplier of USA and Union Made branded products. Let us help you find just the right product. Our logos will make you look good! 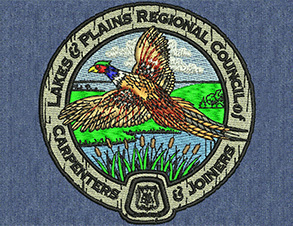 Embroidery is an art, from digitizing your logo to sewing it we have over 15 years experience.